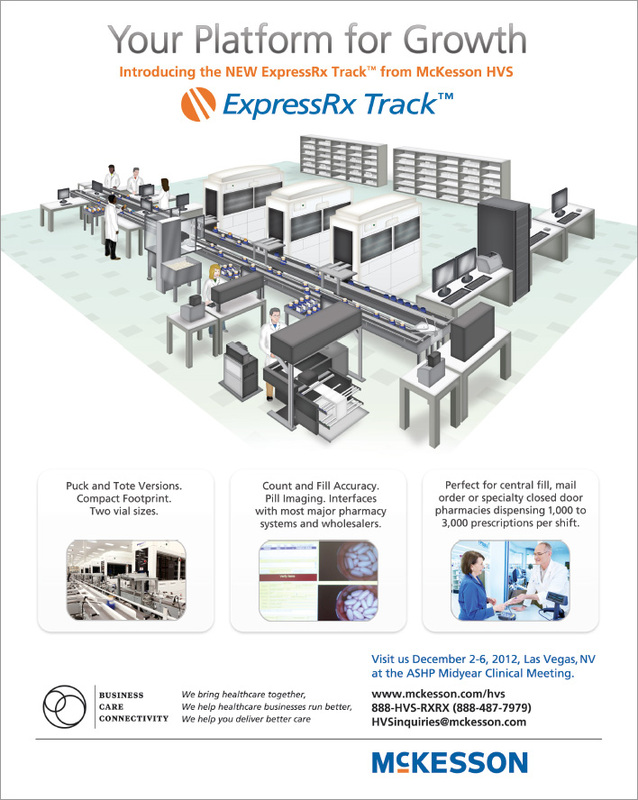 McKesson HVS partnered with MJC to introduce their new ExpressRX Track in targeted trade advertisements. The message was accurate with a clean layout, precise content and custom illustrations. The ad was also positioned to drive qualified traffic to their trade show space.